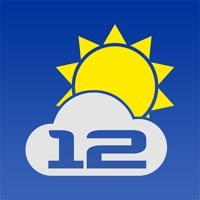 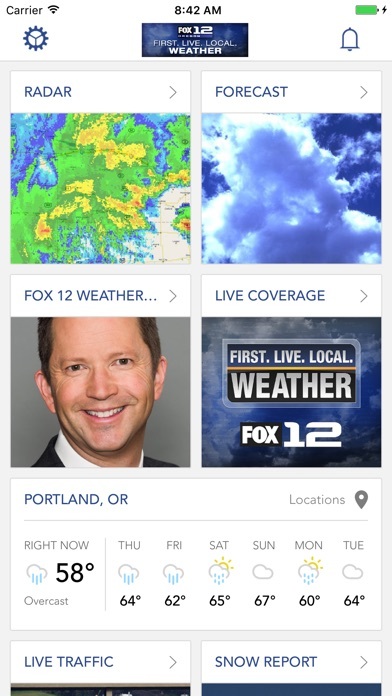 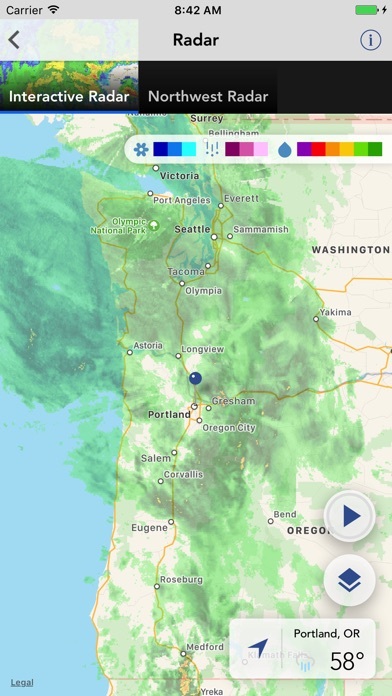 The Fox 12 Weather app places the power of the Fox 12 Weather Team in the palm of your hand with the latest storm and forecast information. 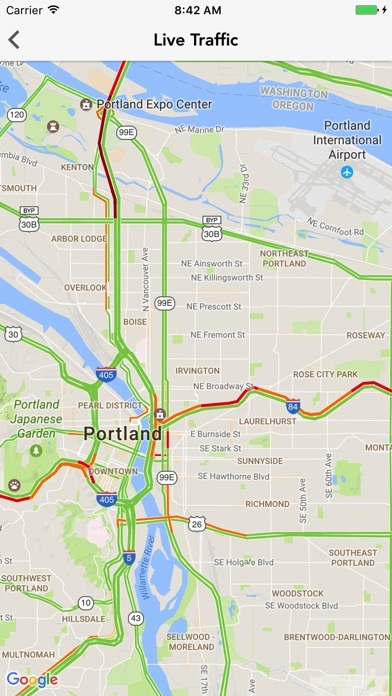 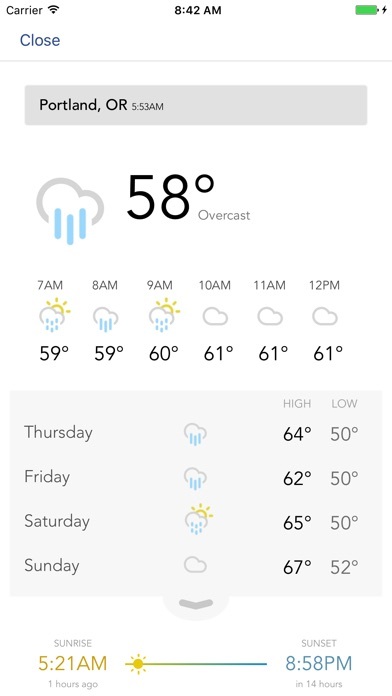 Our app determines your location and delivers a detailed forecast, conditions and alert information to you wherever you are. 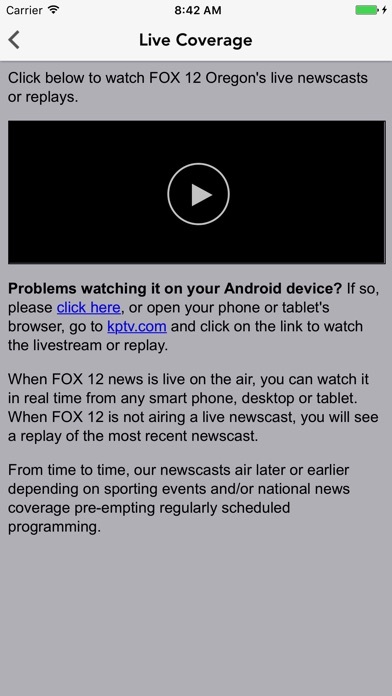 Activate notifications and get alerts for breaking news the moment it happens.